In what is probably the most confusing and random but exciting news recently in K-Pop, it was confirmed by YG Entertainment that BLACKPINK’s Jennie would be making her solo debut in November. The vocalist and rapper has already finished filming the MV for her debut title track in Europe and plans on making the debut in November. 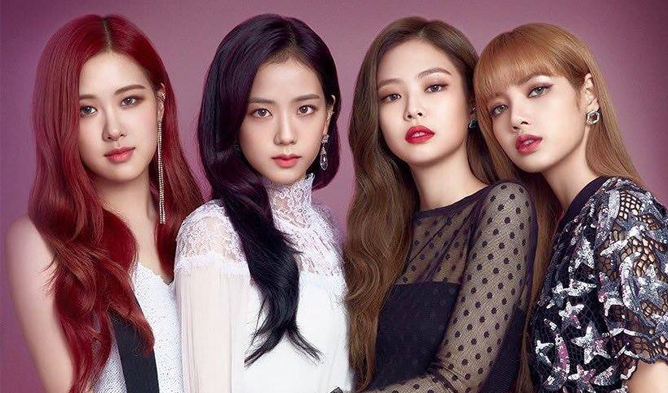 The news comes quite unexpectedly since BLACKPINK has only released one album earlier this year (and one song last year in 2017). I myself was a bit shocked and confused when I read the news. I think we can all agree that a solo debut from any of the BLACKPINK members is the last thing the girl group needs right now. They’ve barely put out one album this year and have only released one song last year in 2017. Despite the lack of songs, they’ve managed to build quite a brand name and reputation for themselves along with a loyal and powerful fanbase. I’m not so sure what YG Entertainment was thinking with the plans of the solo debut, but I’m not entirely sure what he’s thinking most of the time. Regardless, it’ll be interesting to see how the solo debuts fare. I can understand YG’s decision to have Jennie be the first member to debut since she does seem like the one that YG promotes the most. However, with that being said, I do think the solo debuts of the other members also depends on the success of Jennie’s debut. If YG finds that Jennie’s solo debut wasn’t as successful as they had expected, this could potentially affect the solo debuts of the other members and YG might decide to postpone (or cancel) their solo debuts. He probably won’t trust that the other solo debuts will be as successful or might just ultimately decide to have BLACKPINK promote as a group again instead. I honestly wouldn’t be surprised if we never see the other members with their solo debuts. Promoting BLACKPINK as a group should be the priority for now, but I’m not too sure if YG himself even knows what he’s doing with the girl group. More new and refreshing music and comebacks would be great for now, but we haven’t been getting much of that unfortunately. It’s such a shame because BLACKPINK has so much potential given their star power and name, but as with all of YG’s other groups, they too are mismanaged. BlackPink’s Jennie works on first solo album.